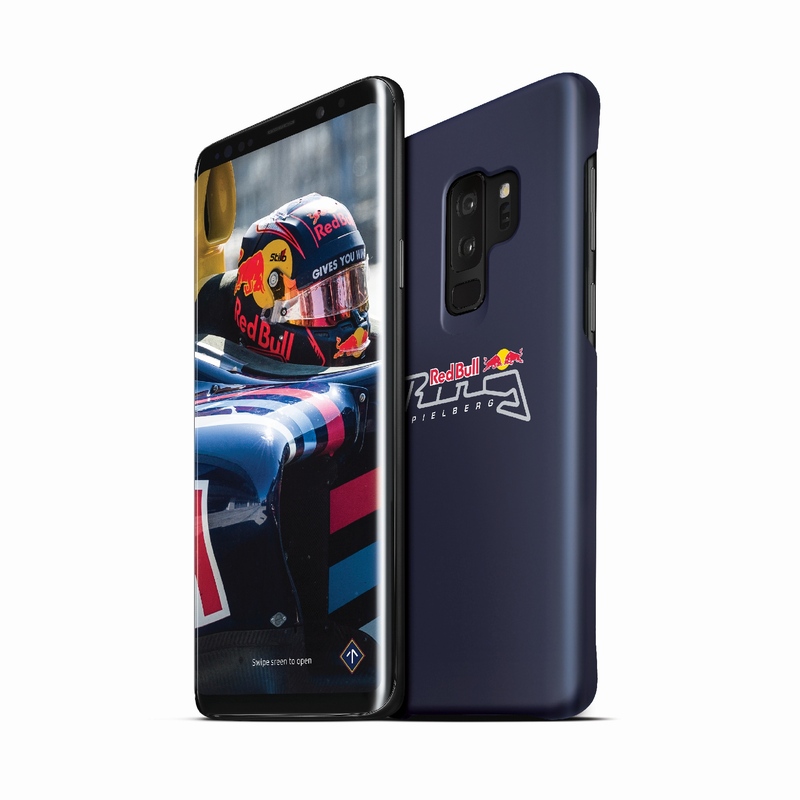 Samsung has teamed up with Vodafone in the Netherlands to launch the Galaxy S9 and Galaxy S9+ Red Bull Ring Edition devices for Formula One fans. 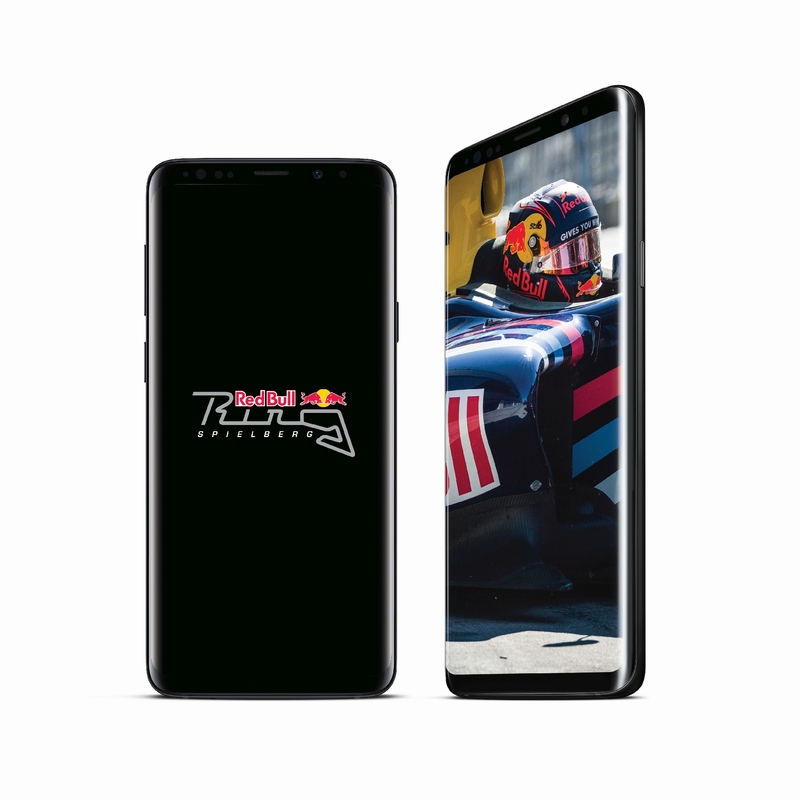 The Red Bull Ring edition comes with an NFC-equipped cover that, when put on the phone, applies a unique theme that changes the wallpaper, app icons, and even the look of Always On Display. 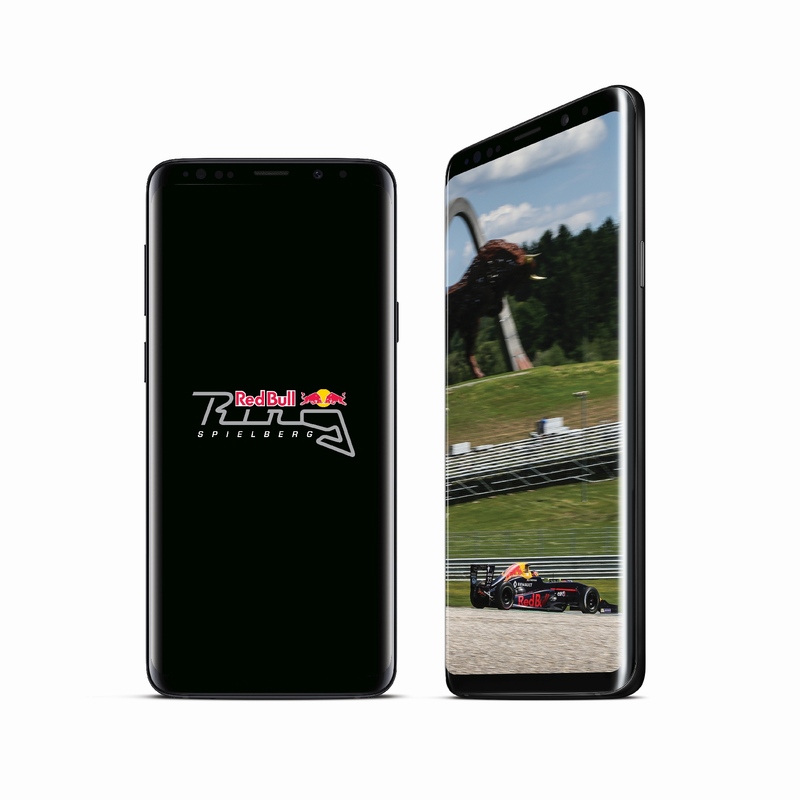 Wallpapers include images of Red Bull-sponsored drivers and cars from the Red Bull Ring racetrack in Austria; these wallpapers will keep changing on their own from time to time, and owners of these devices will also receive a new wallpaper every week. In addition to changing the look and feel of the software, the Galaxy S9 Red Bull Ring Edition will also give users access to Grand Prix video content from Dutch sports channel Ziggo Sport. That’s not all. Those who purchase this special edition of the S9 or S9+ between April 16 and May 27 with Vodafone’s Red Bull subscription plans will also get two weekend tickets to the Austrian Grand Prix (of course, the cost of the flights and stay will not be included). 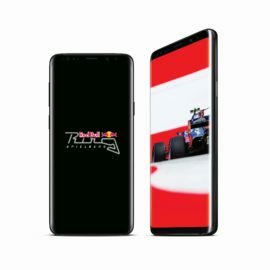 Samsung isn’t charging anything extra for the Red Bull Ring Edition compared to the regular Galaxy S9 or Galaxy S9+, but like such special edition variants, stocks will be limited. The Red Bull Ring Edition looks to be the precursor for the custom smartphone covers that Samsung will be offering through the Theme Store at some point in the future. We’ll have a hands-on of the Galaxy S9 Red Bull Ring Edition later today and also holding a giveaway for one of these devices, so keep an eye out for more details on the first smart cover for the Galaxy S9 and S9+.